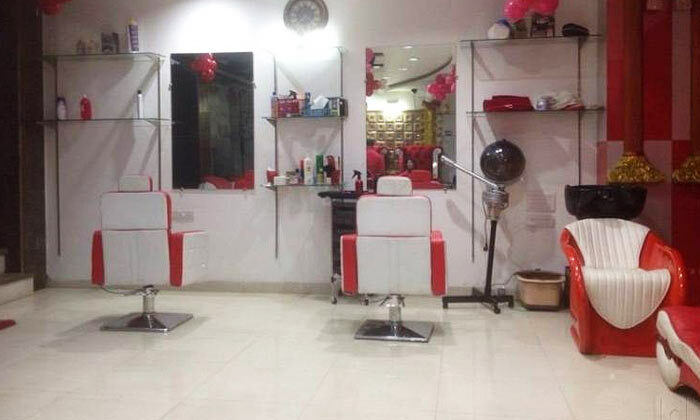 Look and feel your best with a visit to Glitz Spa & Unisex Salon, a chain located in New Delhi. This unisex salon offers head-to-toe services to both men and women of all age groups. It is led by a team of trained beauticians and stylists who are up to date with all the latest trends. They give individual attention to each client and suggest looks that will go with their style and personality. So just sit back, relax and unwind with a massage or a session of mani-pedi. Get pampered, only at Glitz Spa & Unisex Salon.